Kannan runs the Information theory lab with research interests in information theory, which deals with the fundamentals of information processing and transmission, and its applications to computational biology as well as in wireless networking. Kannan previously received a National Institutes of Health (NIH) RO1 grant for his work on RNA sequence assembly in collaboration with Lior Pachter and David Tse. Kannan holds a Ph.D. in Electrical and Computer Engineering and a M.S. in mathematics from UIUC. 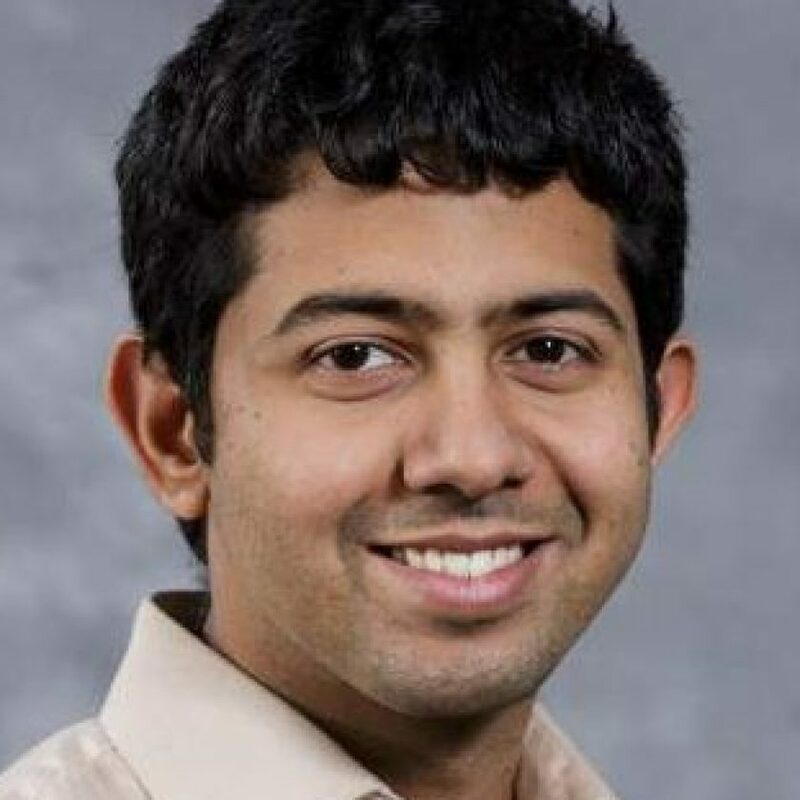 He is a recipient of the Van Valkenburg outstanding graduate research award from UIUC, 2013, a co-recipient of the Qualcomm Cognitive Radio Contest first prize, 2010, a recipient of Qualcomm (CTO) Roberto Padovani outstanding intern award, 2010, a recipient of the S.V.C. Aiya (gold) medal from the Indian Institute of Science, 2008, and a co-recipient of Intel India Student Research Contest first prize, 2006.